Note: OP indicates out of print. A very limited number of copies may be available from SGI. 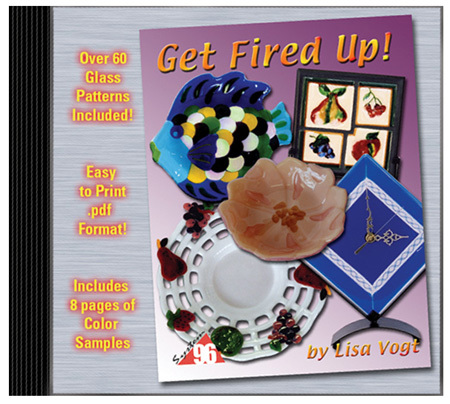 Contact us if you are looking for particular patterns from these books.